Our Rhode Island Red Food Tours make great Corporate or Team Building Events, Girls Getaway Weekends, Bachelor/Bachelorette Parties, Family Get-togethers, Birthdays or Anniversary Celebrations and Afternoon Dates for native Rhode Islander’s and visitors alike. 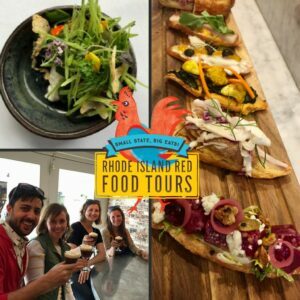 We offer 3-3.5 hour walking tour supporting the locally operated eateries and the community, tasting fresh local foods and providing a unique opportunity to explore the evolving culinary landscape of Rhode Island while gaining insight into the architectural and cultural components of Rhode Island’s history. Experience our cities through food because food tells the story of a neighborhood’s people, history, and culture. 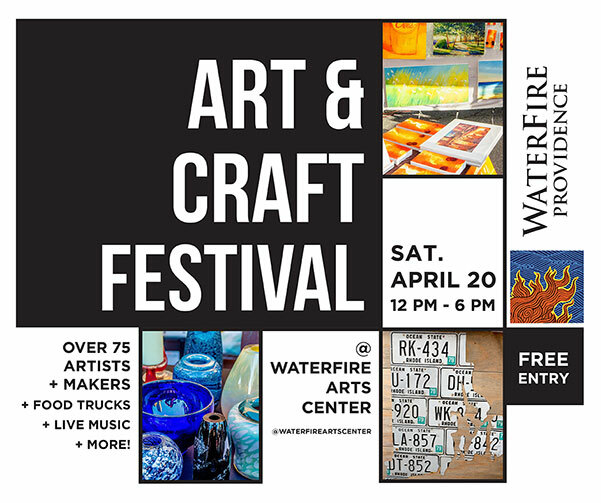 Savor regional and creative foods & drink from at least six locally owned and operated eateries. 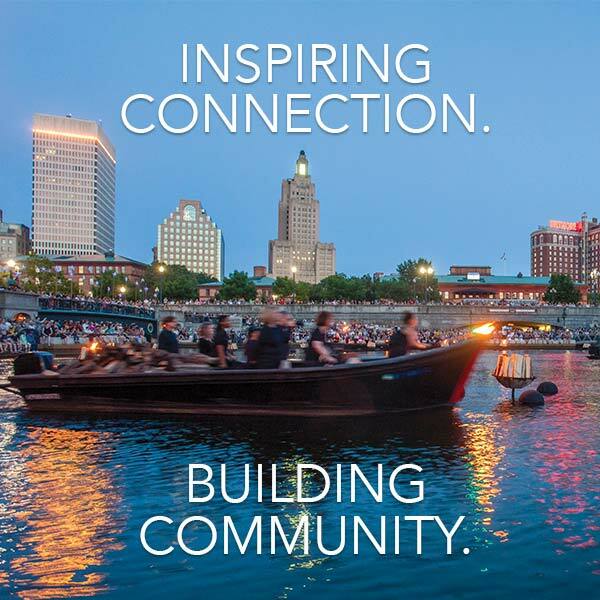 Stroll off-the-beaten-path historic neighborhoods and vibrant hotspots where the locals go in Newport Neighborhoods and/or the heartbeat of our Creative Capital in Downcity Providence where the arts merge with gastronomy. 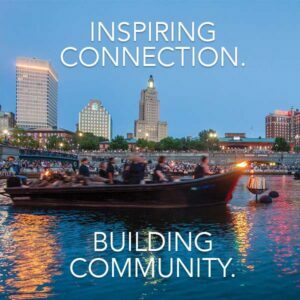 Learn about important historical sites, cultural folklore, and Rhode Island’s architecture. Tours run seasonally from late April through late November. For more information go to www.RhodeIslandRedFoodTours.com for our calendar and ticketing information.